I have been instructed by Ofcom who have conducted a technical inspection of my A.T.V. transmitter that the transmissions do not conform to specification and I have three weeks to rectify this. If this is not possible due to time or expense then these transmissions will cease on the 19th September 2013. The monitoring by internet streaming will however continue. 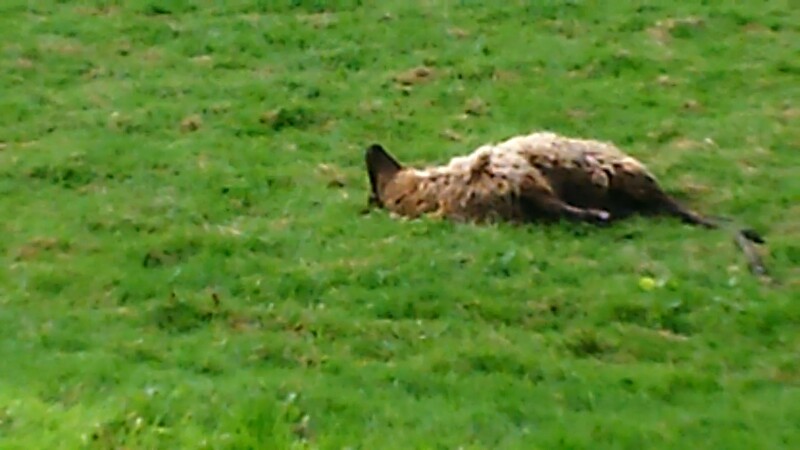 Two dead sheep have been discovered this morning in the NEAR FIELD behind the retirement flats. 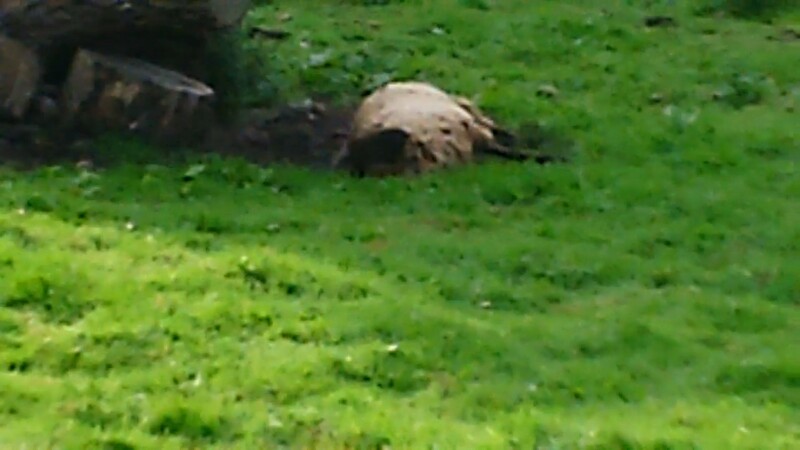 16:00 BST: The two sheep are no longer there. You are currently browsing the Pyethon's Blog blog archives for August, 2013.